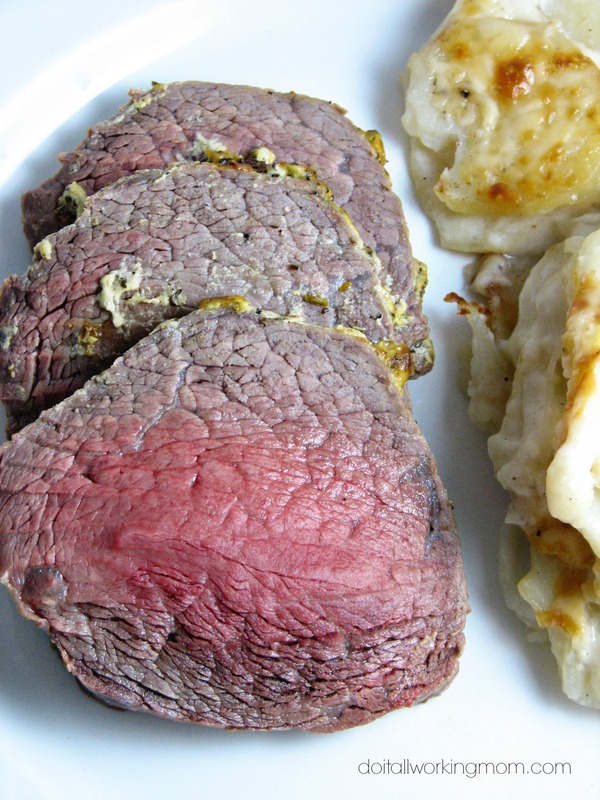 This Easy Sirloin Tip Roast recipe is simple to prepare, delicious, and really juicy. 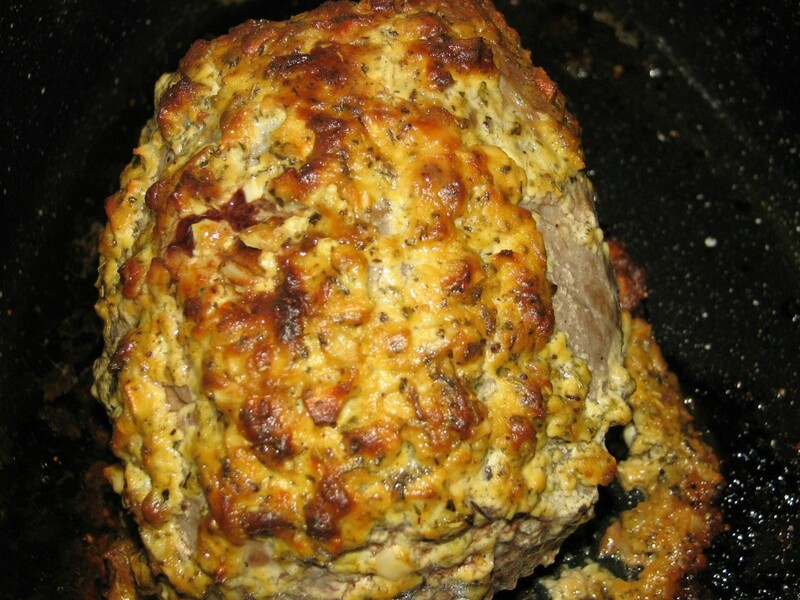 It’s cooked to perfection, and makes an incredible Sunday dinner your family and friends will really enjoy! Take the Sirloin Tip Roast out of the fridge about 1 hour before cooking to allow it to come to room temperature. 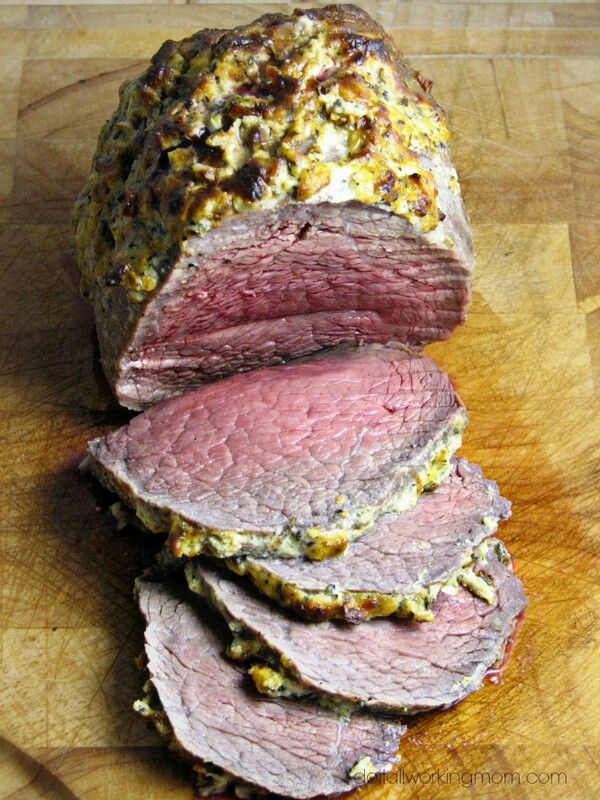 Place the roast in a cooking dish and season with salt and pepper. Stir together garlic, herbes de Provence, Dijon mustard and butter. 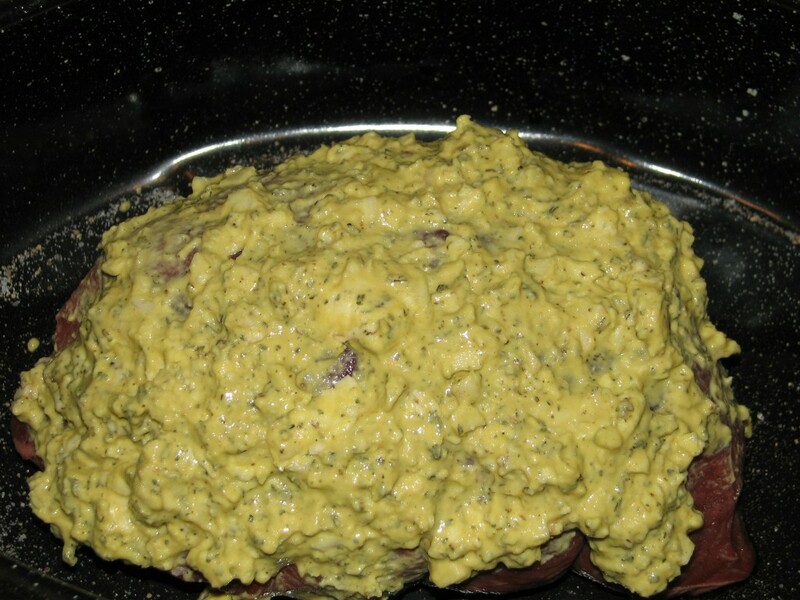 Spread the mixture all over the Sirloin Tip Roast. Insert a thermometer in the middle of the roast, and cook until the internal temperature reads 130 degrees F. (about 20 minutes a pound). Cover with aluminum foil and let the roast rest for 15 minutes.